Fritillaria uva-vulpis have delicate bell-shaped flowers. The stunning purple flowers reveal a golden yellow centre. 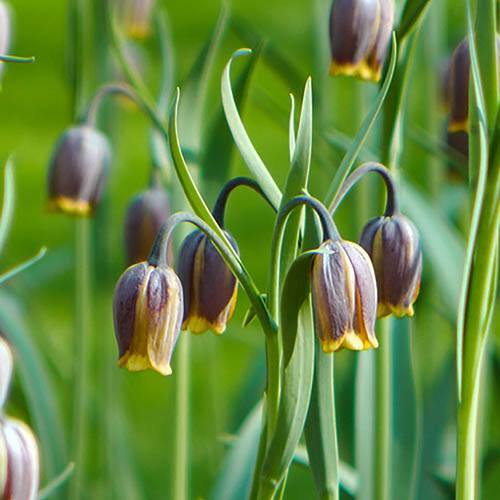 Also known as 'Foxs Grape', Fritillaria uva-vulpis have delicate bell-shaped flowers. The stunning purple flowers reveal a golden yellow centre. Supplied as a pack of 50 bulbs, ready for planting.